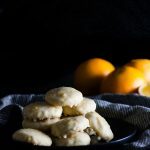 Orange cream cheese cookies are a cake like cookie perfect for citrus lovers. Naturally flavored with the perfect amount of fresh orange and topped with an easy orange cookie glaze, they’re so easy to eat and share! Every winter, I look forward to the change in citrus at the store. While it’s easy to find oranges year round, the best time to purchase citrus is as the temperature goes down and Florida and California enter prime citrus season. This Florida girl makes it a point to have oranges in the house almost as soon as the weather cools, no matter where we live. 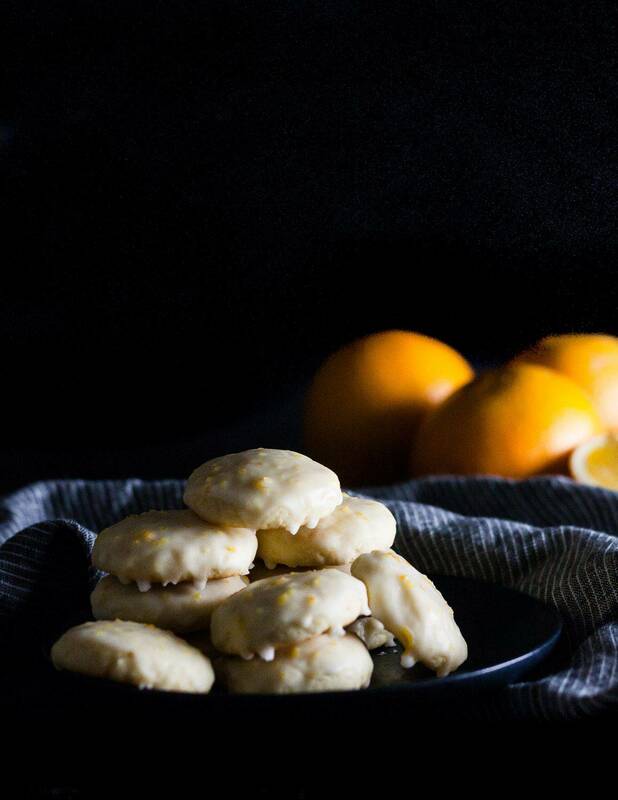 And citrus desserts – like these orange cream cheese cookies – are the perfect way to celebrate! Cream cheese cookies are definitely cookies for the cake lover. They’re soft, almost like a sweet biscuit or tiny almost cake bites with a satisfying mix of textures between the cookie and the glaze. The cream cheese in these cookies is probably the secret ingredient to why they taste so good. 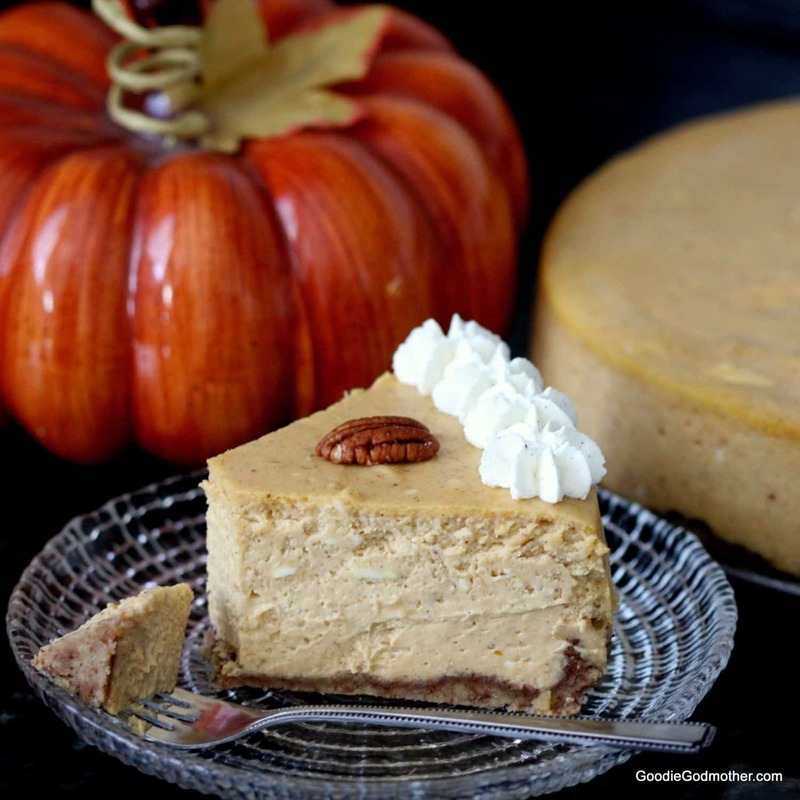 Since cream cheese is a little salty, it cuts the sugar and rounds out the flavors perfectly. Also, have you ever had cream cheese frosting on orange cake? Amazing. With that kind of pairing, there is no way these cookies wouldn’t be good, and gone, way too quickly. It took willpower to keep me from eating like 8 of these in a sitting. The recipe makes about 4 dozen, and in the name of “research”, half of those were consumed by my family in a span of under 48 hours. It’s a good thing I packed up the rest to share! 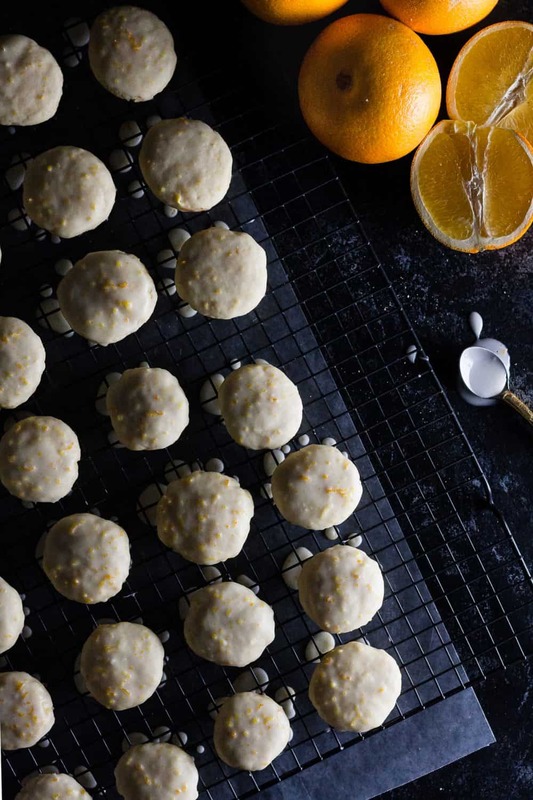 And that I bought more oranges… this recipe is perfect for cookie exchanges. 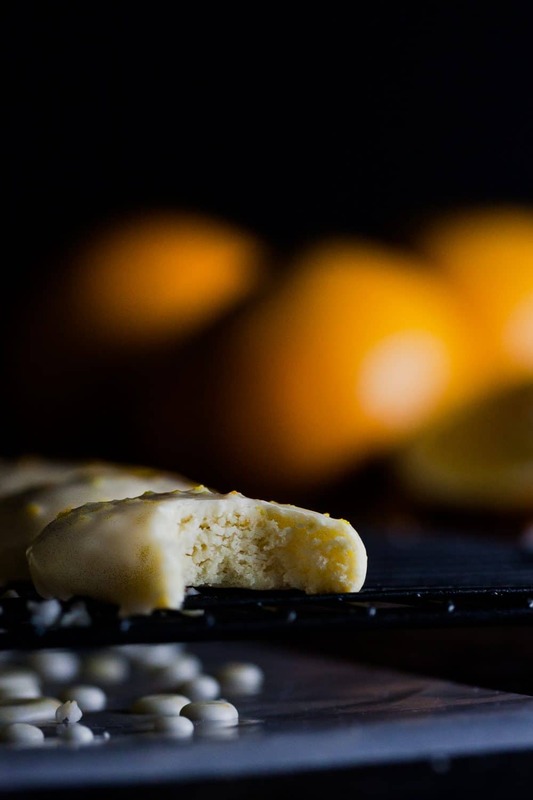 Orange cream cheese cookies are a cake like cookie perfect for citrus lovers. 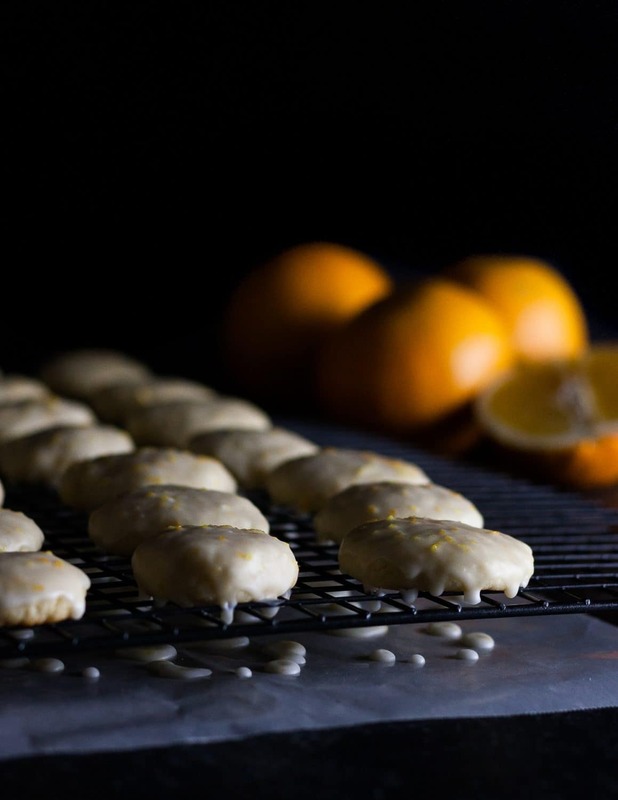 Naturally flavored with the perfect amount of fresh orange and topped with an easy orange cookie glaze, they're so easy to eat and share! Preheat the oven to 350 F and line two baking sheets with parchment paper. Set aside. Beat the cream cheese, butter, sugar, and orange zest until fluffy. Mix in the egg. Scrape the sides of the bowl. In another bowl, sift together the salt, flour, and baking powder. Stir the flour mixture into the butter and sugar and mix until just combined. Drop the cookies in tablespoons on the baking sheets and bake 10-13 minutes, rotating the pans once halfway through baking. The cookies won't really change color, but you'll notice a very light golden tint around the bottom edge. You can also pick one up to check color. 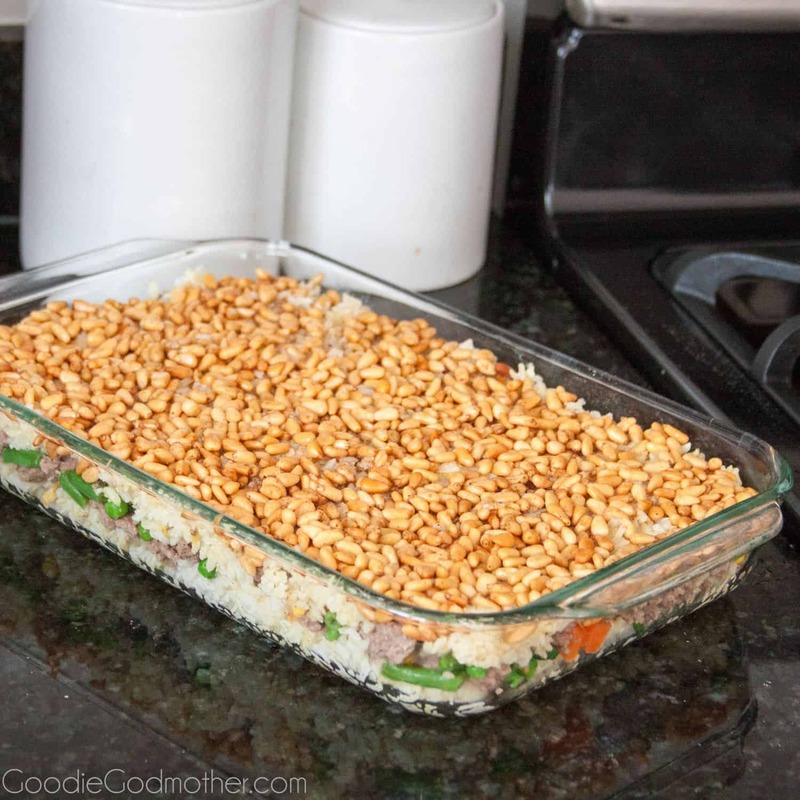 Remove from the oven and allow to rest on the pan 2 minutes before transferring to a rack set over parchment to cool. Once the cookies are cool, mix together the glaze ingredients in a small mixing bowl. Start with 2 tablespoons of water and add more as needed to create a smooth glaze. Dunk the tops of the cookies in one at a time, gently shake off the excess, then return the cookie to the cooling rack so the icing can set. 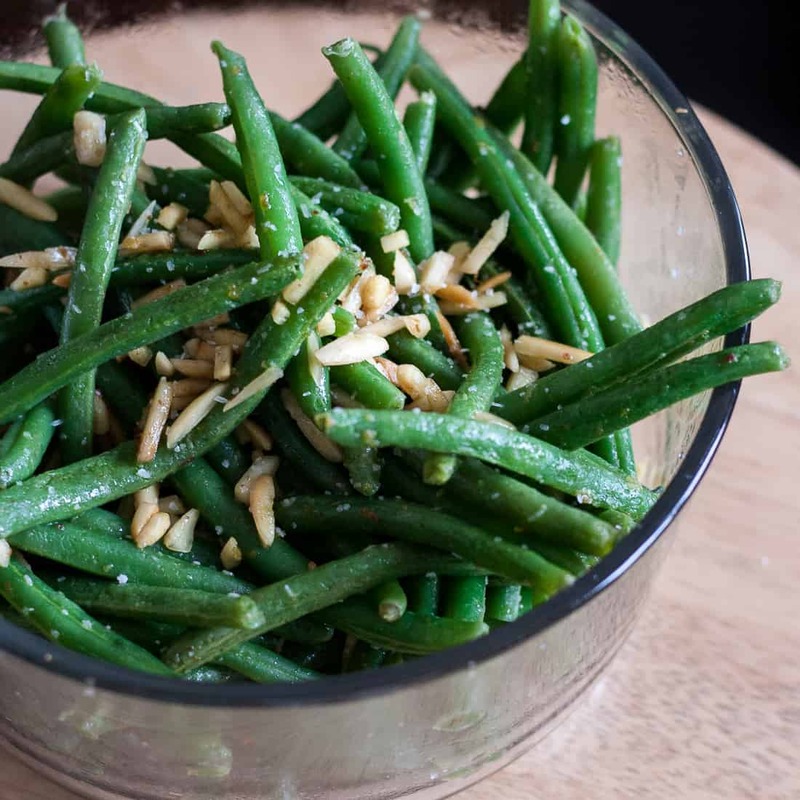 Store in an airtight container at room temperature up to one week. What are the nutritional counts for these cookies? How fun are these!! I love the cute play on those chocolate oranges and think these would go over really well at my house! Thank you! I was really happy with how they turned out and think I’m going to make them again for Christmas.